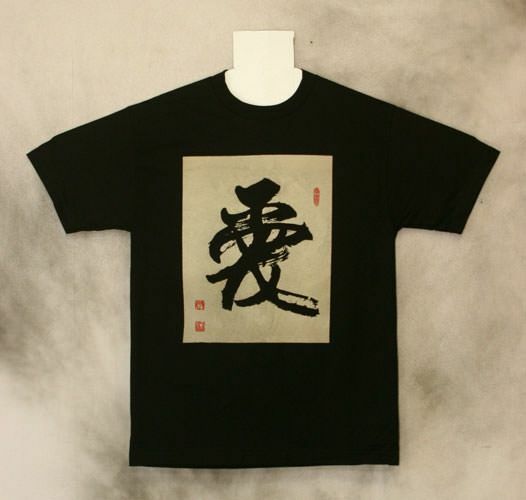 This tee-shirt features a love character. The calligraphy was by our master calligrapher Xing An-Ping of Beijing. 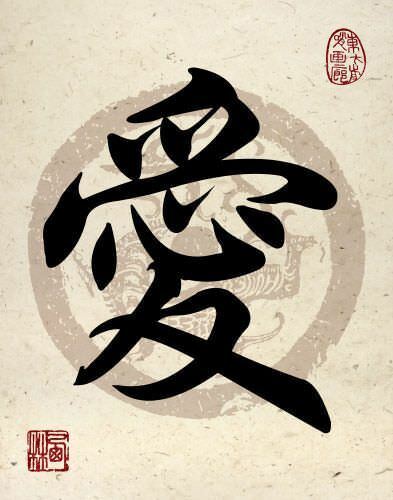 The character itself is used in Chinese, Japanese Kanji, and old Korean Hanja.